Do you know what’s in your drinking water? According to the Natural Resources Defense Council, over 75 million people across the US are drinking contaminated tap water. The EPA states “This is now forcing more people to figure out how and where to get clean drinking water.” As US citizens, we are fortunate enough to have running water, but is your water “healthy”? After researching the best and most affordable water filters on the market, we've proudly partnered with Berkey Water Filters. 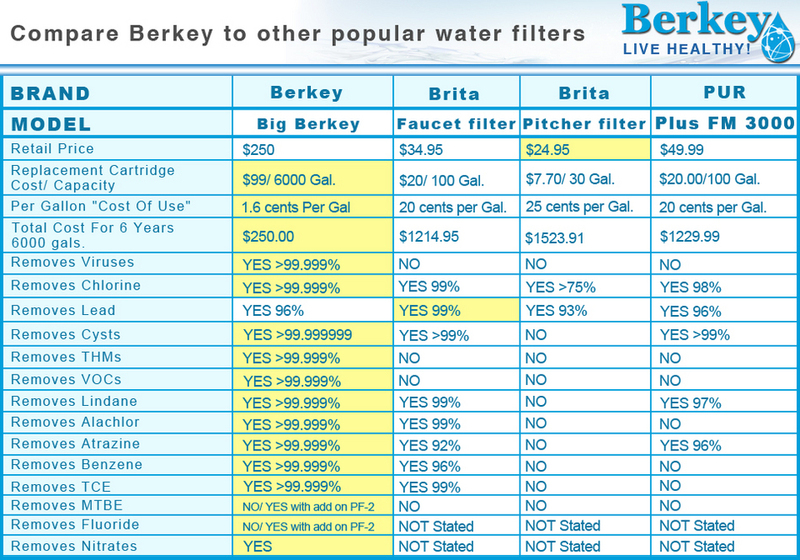 Berkey water filtration systems have emerged as the top performing water filter in the industry. Berkey sets the bar high with an unmatched water purification rating. The filtering element in all Berkey water filter systems is cleanable, making the Berkey the longest lasting water filter on the market and giving it the ability to take water from almost any source and produce sparkling pure drinking water. Models range in size from the Travel Berkey to the Crown. The Big Berkey is the most popular model and was the model that started the gravity micro-filtration movement. The Berkey Light was developed as a high value lower cost alternative to the stainless steel models. 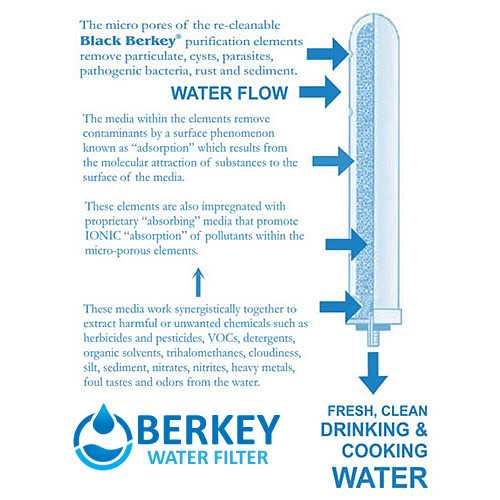 All of our models use theBlack Berkey Purification Element. Different numbers of this element are installed into the various systems and each element added, increases the water flow, giving the adaptable Berkey the ability to serve from 4 to 150 people with a single unit! You care about the food you eat and getting enough exercise, but have you considered the quality of water you drink? High quality “healthy” water is just as, if not MORE important as high-quality, non-GMO food. Filtered water is no longer just a taste preference, but a necessity. Even if you are lucky enough to live in an area with a cleaner water source there still may be chemicals present in the water. It is still important to consider investing in a water purification system. 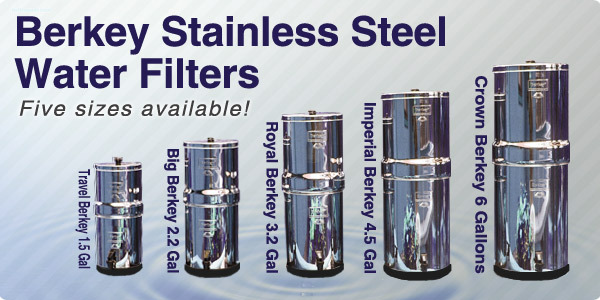 With Berkey Filters you can now be in control of the water you drink. Make the choice today to cut out unhealthy water and switch to Berkey Water; you won’t be disappointed! 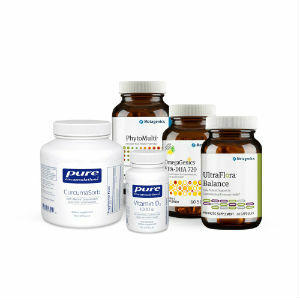 Stop by our office to shop our selection or order online today!